My new project start now. 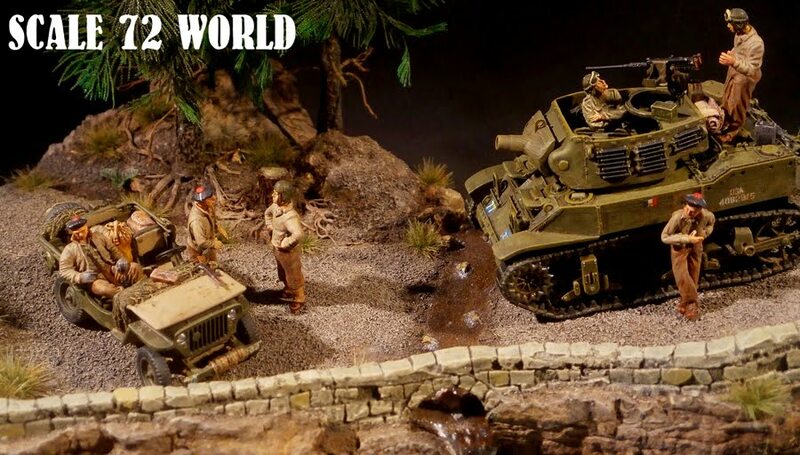 It's an Ardennes battle diorama. With a Jagdpanzer IV and a Sdkfz 250 Neu. Starting with jagdpanzer IV, a mix of Dragon and Hasegawa.